Tracy Harrison (Childcare Manager) is a qualified International Association of Infant Massage (IAIM) Instructor. We deliver infant massage classes throughout Bangor usually in Bayview Day Centre to the Breastfeeding Support Group. 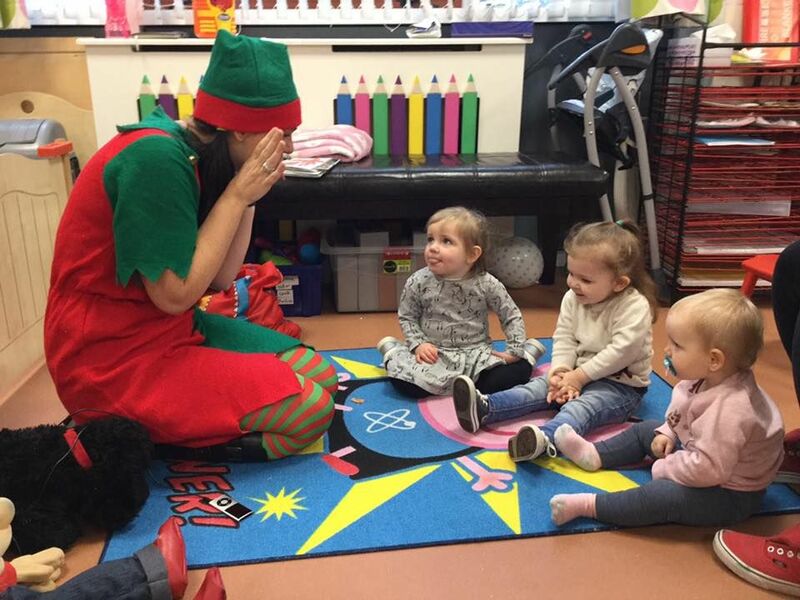 We are happy to organise classes with a minimum of six mums with babies of under 1 year FREE OF CHARGE at any time. If you want to get a group together and give Tracy a call on 02891 478292. Pathway Funding provides Kilcooley Women's Centre with funding for childcare staff to work with children who are at risk of not reaching their full potential. This funding has been running since 2016 and has been invaluable for the success and development of Ladybirds Childcare. Children In Need Funding has support our Childcare Managers Post since August 2016 and from July 2017 is also providing funding for our Special Needs Supervisor. Both staff have been instrumental in the development of our childcare unit and extending our service to more children within the Kilcooley estate and beyond.